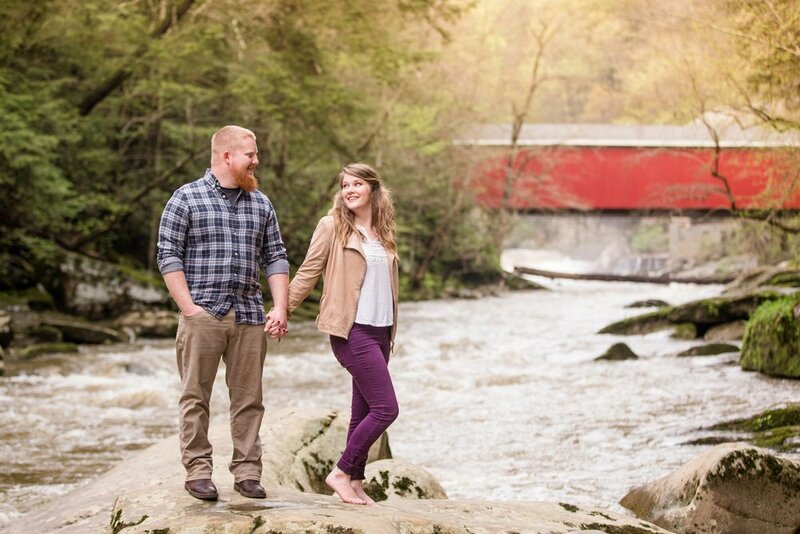 Like many Saturdays in Western PA during the spring and summer months, the rain threatened Chelsea and TJ's engagement session until the very last moment - but luckily for us, we escaped the rain and were left with the beautiful scenery of McConnell's Mill! 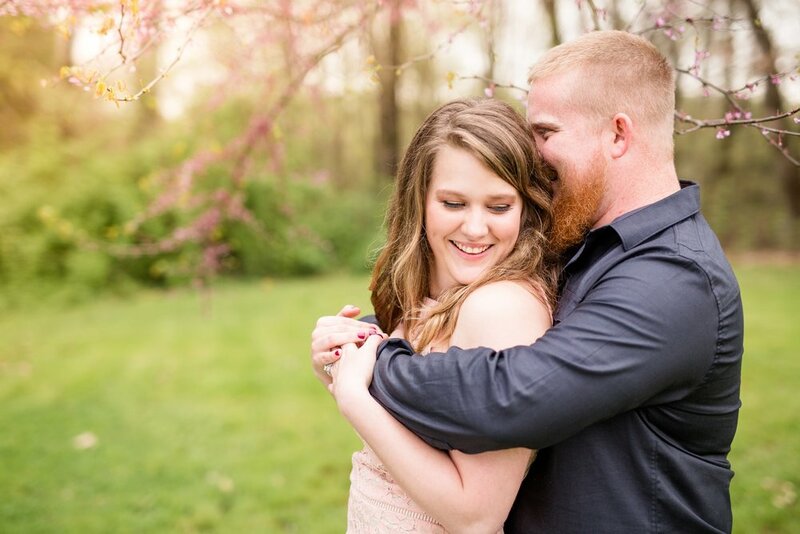 One of my favorite moments during Chelsea and TJ's engagement session came towards the end. 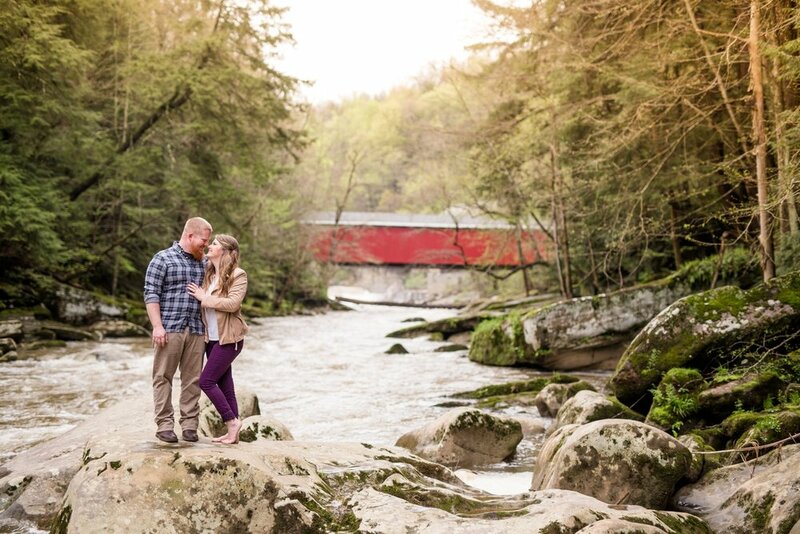 These two were doing a phenomenal job (and were getting to be pros in front of the camera! ), so I asked if they would feel comfortable with doing a piggy back ride through a field. 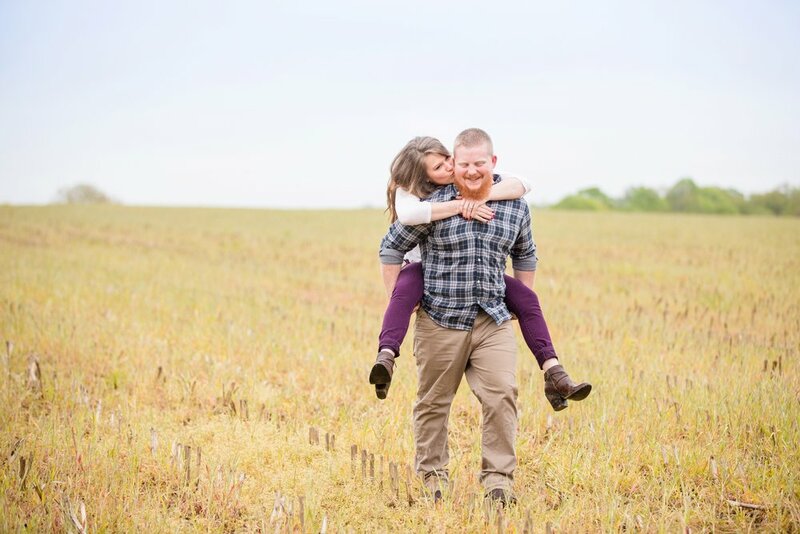 They both laughed and mentioned that when they visit TJ's grandma's house, he always gives Chelsea a piggy back ride to escape the groundhogs that live in her yard. 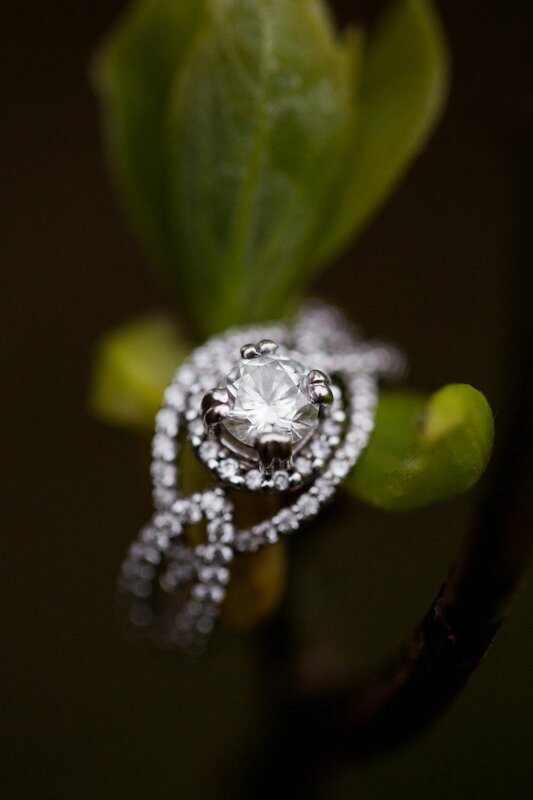 If that's not true love, I'm not sure what is! 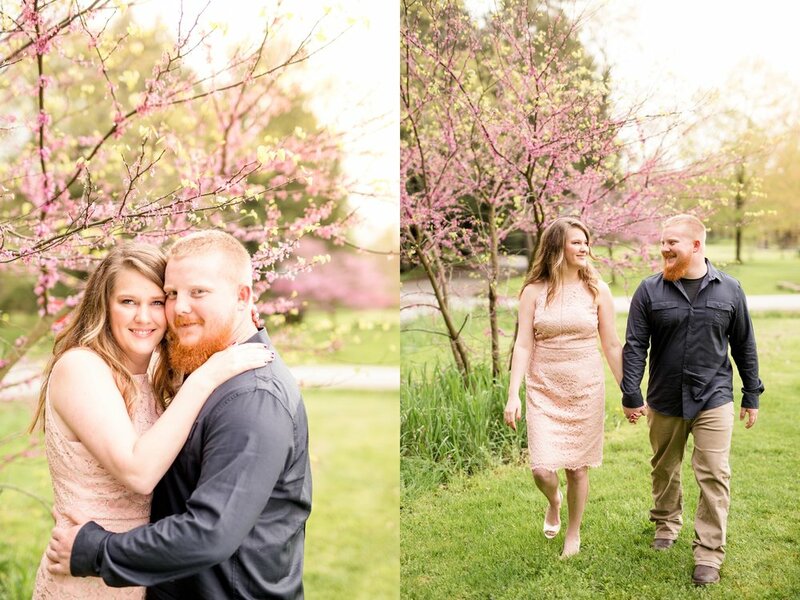 We can't wait to celebrate your marriage, Chelsea and TJ!